Exciting singles events serves as your means in meeting your bride for life! Ah, Filipinas. Beautiful. Loving Philippine women seeking marriage to American men, or men from other westernized countries such as the UK, Canada and Australia. Ask a lot of Western Travelers about which country they found the most hospitable and warm people in the world? I'd bet they'd tell you they find the Philippines amazing! Add it to an amazing tropical beach paradise experience and lifestyle, and surely you'll want to come back. 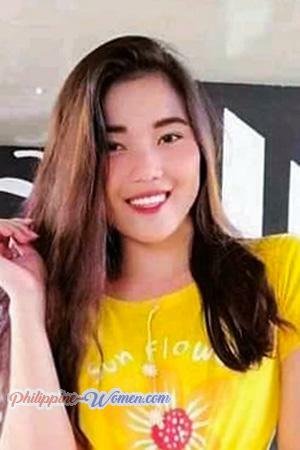 Meet the gorgeous philippine women seeking men for dating, love & marriage as you explore the beauty of the country, fall in love and find your one and only for life. Tagged as “The Pearl of the Orient Seas”, the Philippines is an archipelago made of 7,641 islands. It is where natural beauties are hidden. This is the country where wonders of nature lay and are just waiting for you to come and enjoy its explicit beauty. These islands are also the home of a lot of beautiful Philippine women actively waiting and seeking for your love and attention. And here we ask the questions: Who are these women? What are their qualities And lastly, what makes them so worthy of your love and attention? Philippine women are known for being the head-turners in Asia. Their natural beauty made them popular mostly for men of western influence. Their brown skin, dark eyes, silky black hair, and charming petite stature are the physical attributes they should be proud of. With the foreign conquest of the Japanese, Spaniards, and Americans, women of old were more engaged to foreign marriages. This resulted to what they call a mixture of race and blood. These given facts are what made these women famous and popular when it comes to beauty pageants and even for love or marriage. By experiencing our singles tour, you’ll meet your beautiful Filipina wife! Their love for family should be what you consider in choosing for your bride. If you are a foreign guy, you will feel like a Hollywood actor because these are women who naturally find Western guys very attractive. 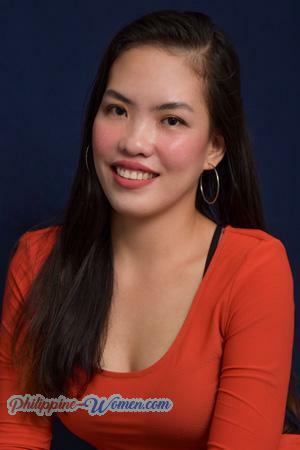 Countless of foreign men have had sweet success with marriage to a Filipina, whether that be Cebu women or Davao women, and a lot of our clients could very well attest to that! A Philippine Woman could just be your best match! 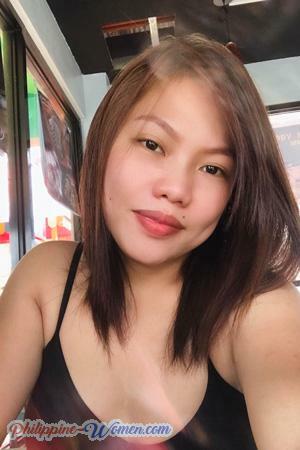 Browse in and find thousands of beautiful Philippine Brides that are dreaming of a life mate abroad and are actively seeking marriage to American and other foreign men via our Philippine Dating Service and Tours. 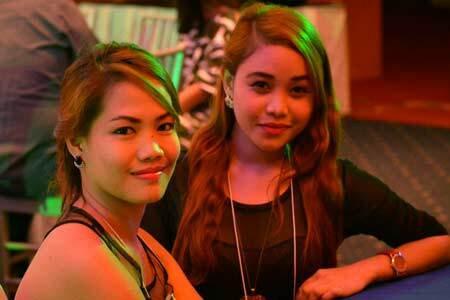 You will meet more beautiful Filipina Ladies in one week with us than you probably could in 5 years on your own. Our clients are so satisfied with the service we have been doing for two decades now. The women who join our service are prescreened and are required to complete an application and are personally interviewed by our staff. They are marriage-minded women and actively waiting for their chance to get matched with a man whose main purpose is just like yours. This service strives to help every single man find their loving Philippine woman for marriage. Our matchmaking services does not only match you to these enticing women but assures you of its authentic objective which is marriage and lifetime relationship. This is where you get a date, of course, with an Asian which everyone dreams to have. This could be your only chance and your sole opportunity in love and companionship.